CCTV cameras greatly enhance security and prevent crime. VideoCom Co. specializes in sales, installation, maintenance and upgrades of analog and digital cctv systems in commercial and residential buildings. Simplifies access management in any type and size of buildings. Our company installed hundreds of access control systems from single door setup to 40+ door system in multiple buildings. Integrates many home systems into single user interface. 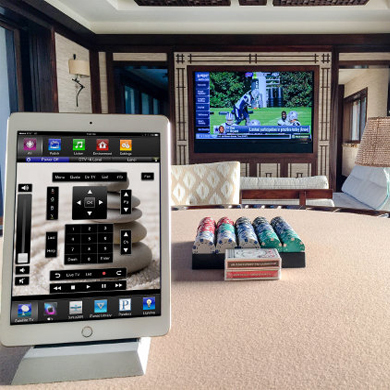 Manage your lights, thermostats, doors, window shades, A/V equipment and more using your mobile device or remote control. VideoCom specializes in new data wiring, upgrades and relocations. When moving to new building, our company can efficiently and cost effectively wire your new building to your specifications and relocate your critical infrastructure like Data, CCTV equipment, Access Control, Paging Systems, Conference Room Equipment and Phone System. 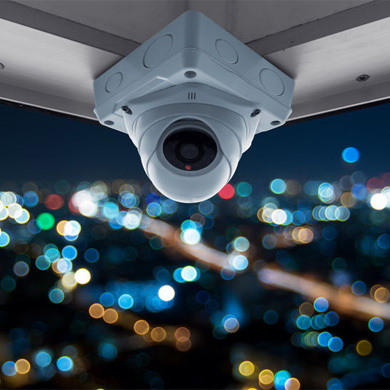 Recently CCTV industry has evolved exponentially, standard analog systems have been replaced with HD systems that are almost at the same price range as the old technology. In most cases, we can replace/upgrade analog systems with the new HD technology reusing the existing wiring, greatly reducing cost of materials and labor.